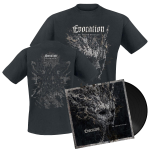 EVOCATION reveals details for new album, ‘The Shadow Archetype’; launches 1st single, starts pre-order! 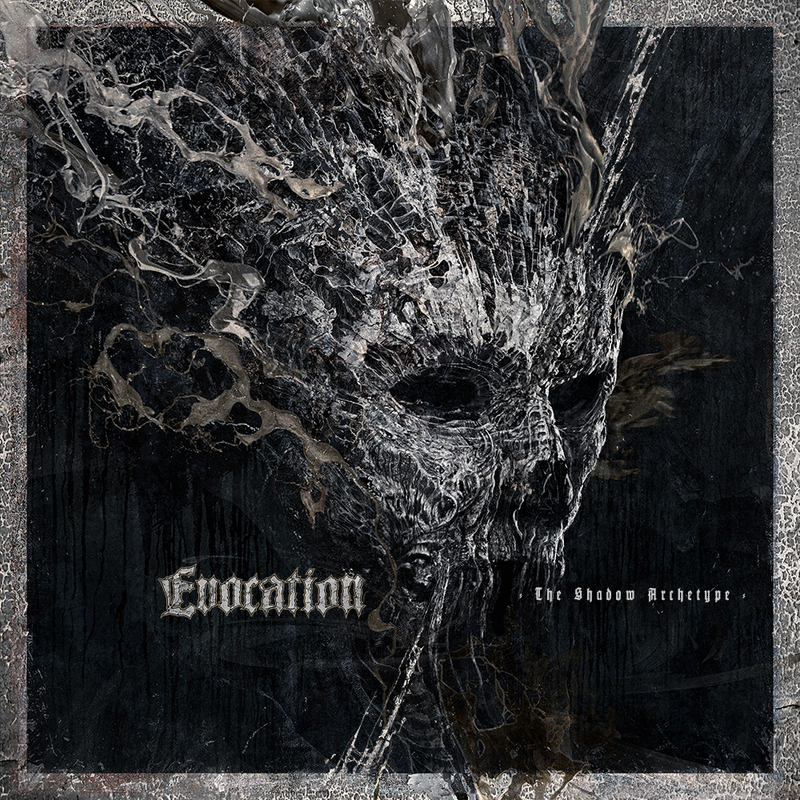 On March 10th, EVOCATION will celebrate their return to Death Metal with their stunning new longplayer ‘The Shadow Archetype’! 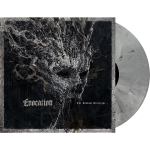 The album is a confession to their Swedish Death Metal roots while adding bits and pieces of roaring Thrash Metal to their addictive heavy sound! Scroll down to listen to the first single ‘Children Of Stone’! At the same location you can place your pre-orders. ‘The Shadow Archetype’ will be released on vinyl as well as on Digi-CD (comes w/free beer underlay) and all digital outlets. 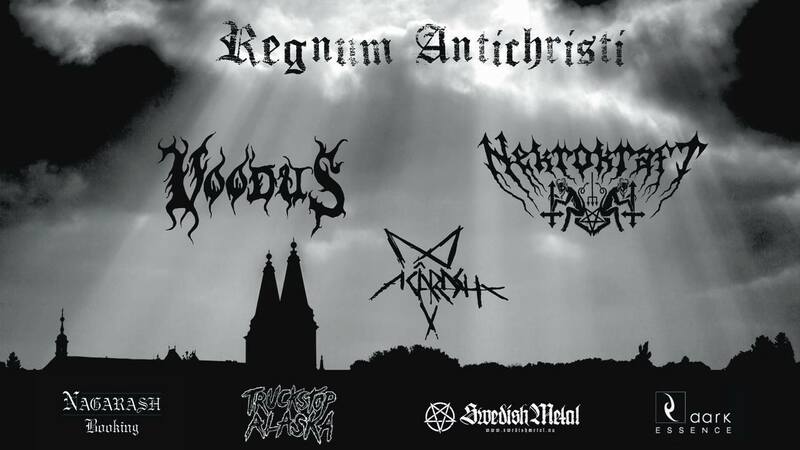 ‘The Shadow Archetype’ was recorded at three different studios. Backing vocals, mixing and mastering were done at Dugout Productions. Daniel Bergstrand handled the recording of backing vocals and mixing. George Nerantzis handled the mastering. 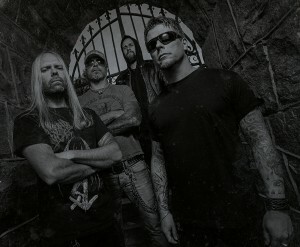 Drums were recorded at Crehate Studios together with studio engineer Oscar Nilsson. 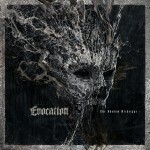 “The Shadow Archetype” also features veteran drummer Per Möller Jensen (ex-The Haunted, ex-Invocator) on session drums. 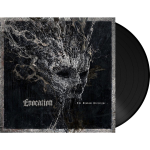 Per sets a new Death Metal standard on the new Evocation album with his complex and yet groovy drumming, which we know well from his time in The Haunted. Guitars, bass, and lead vocals were recorded by the band in their own studio, Acacia Avenue Recordings. “We started recording the drums in late June 2015 and did the last recordings with vocals in June 2016. So, we spent roughly a year in the studio with ‘The Shadow Archetype’. In my opinion, the production is our strongest so far. 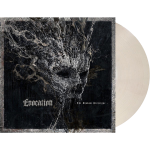 It has all the elements I want in a production; raw brutality with a distinctive punch!” The cover and layout duties have been delegated to Xaay (Behemoth, Nile, a.o.) who delivered a great job!